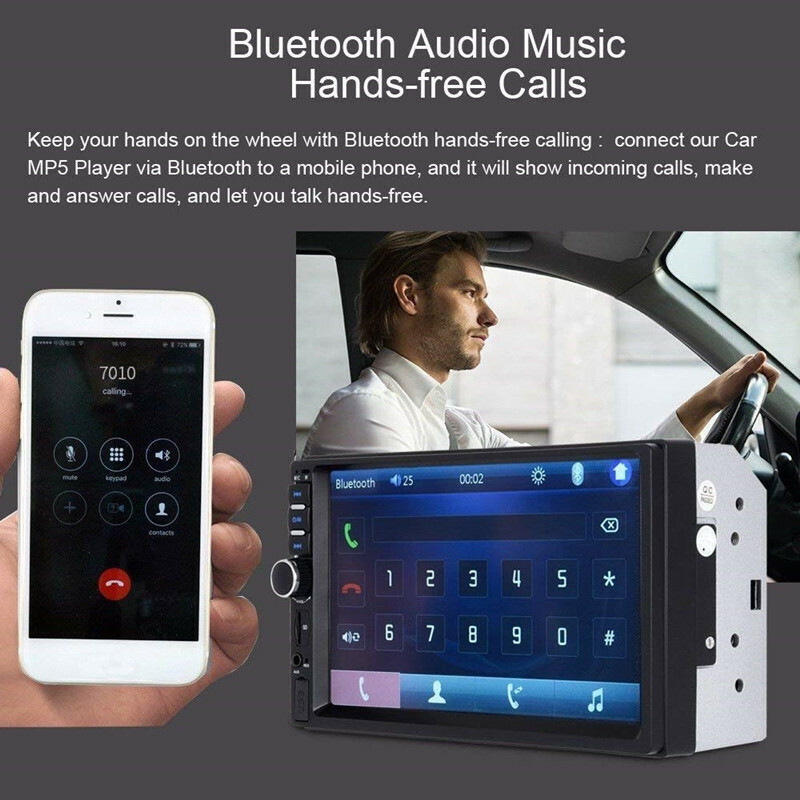 Built-in Bluetooth V2.0 hands-free call. 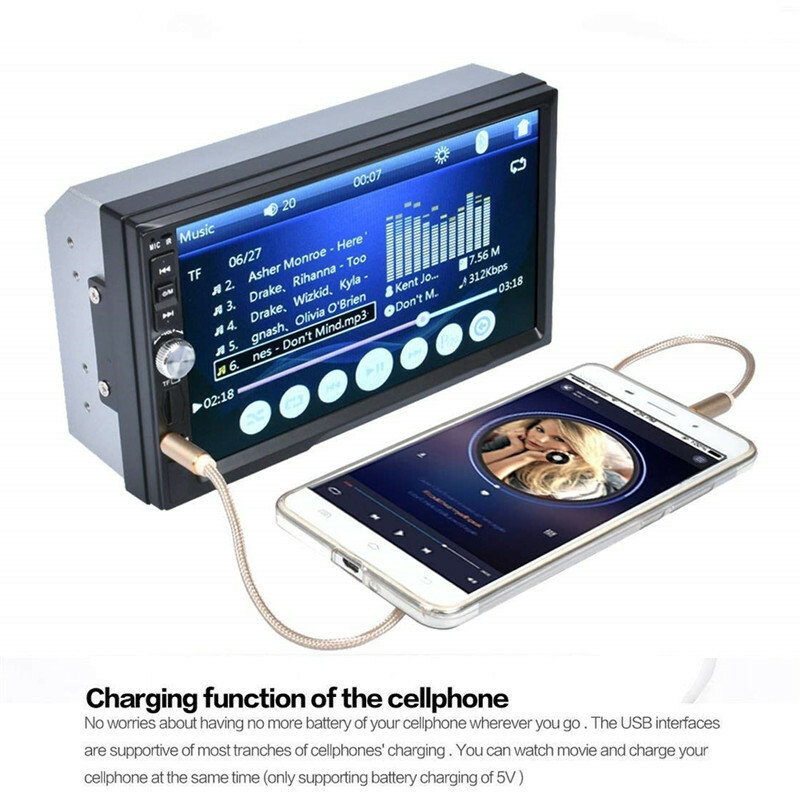 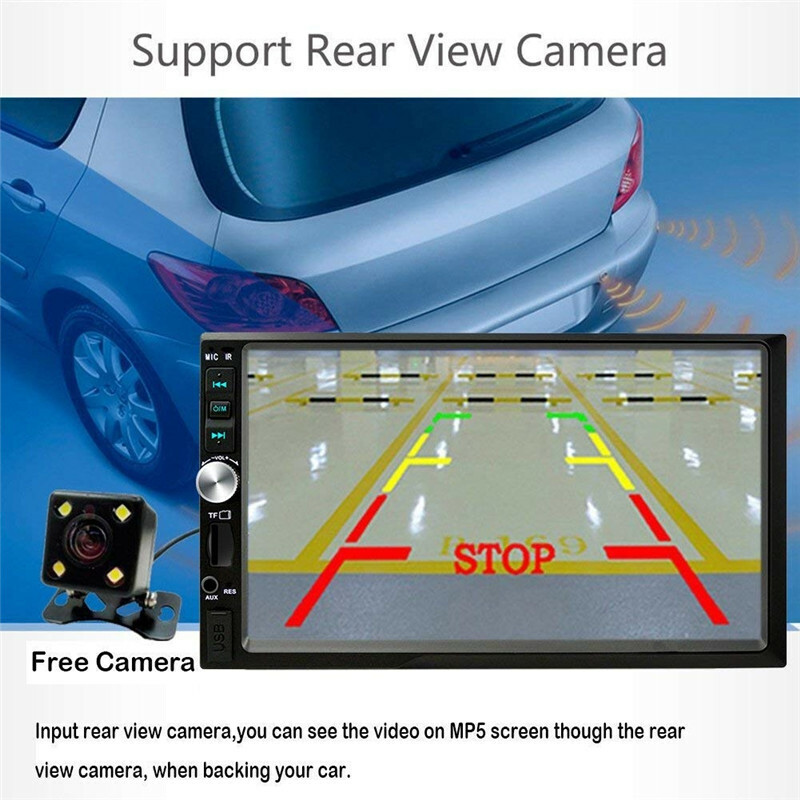 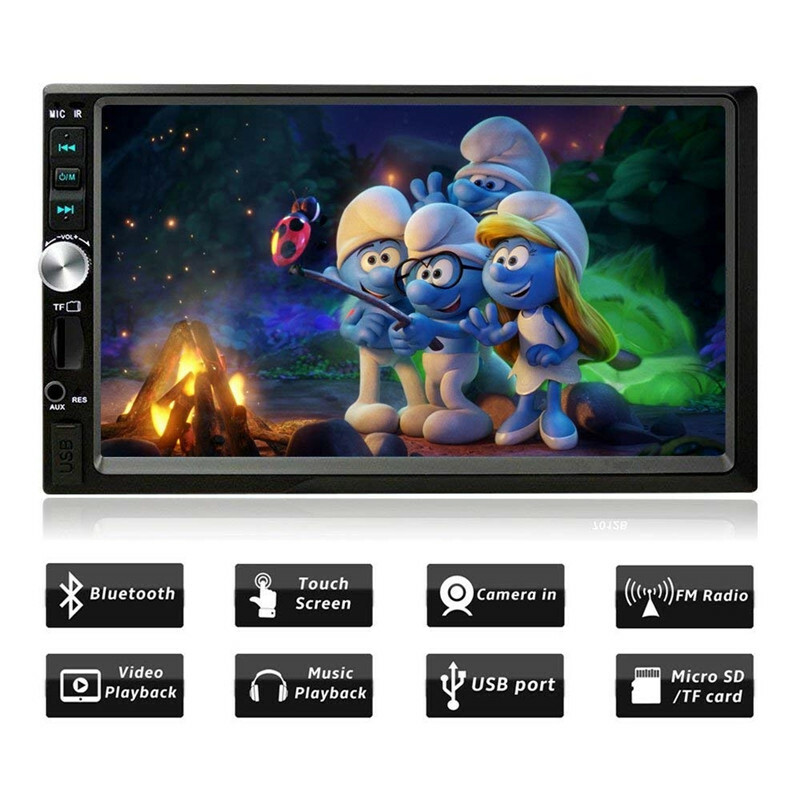 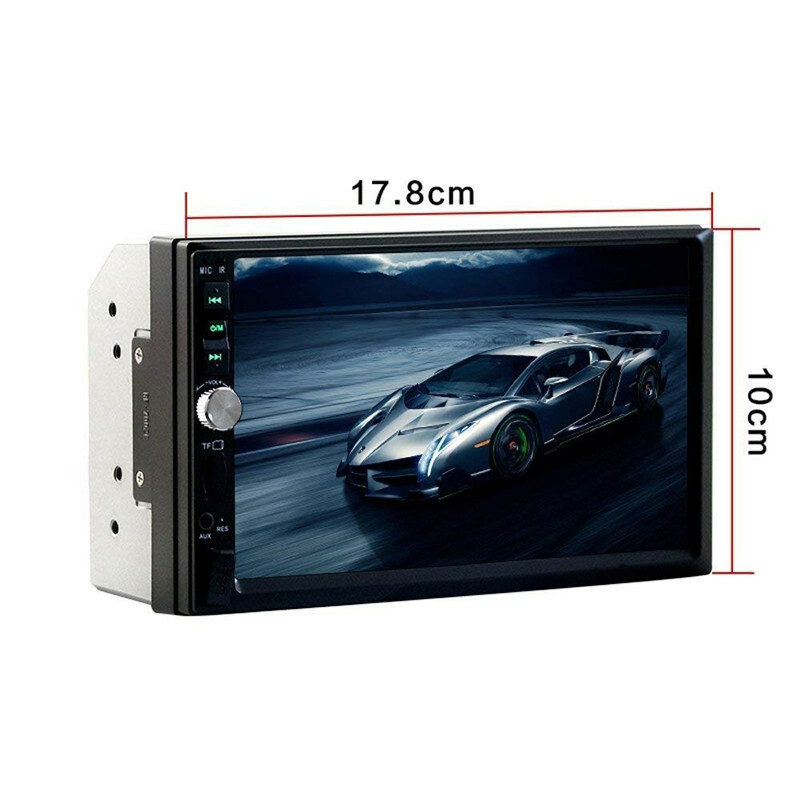 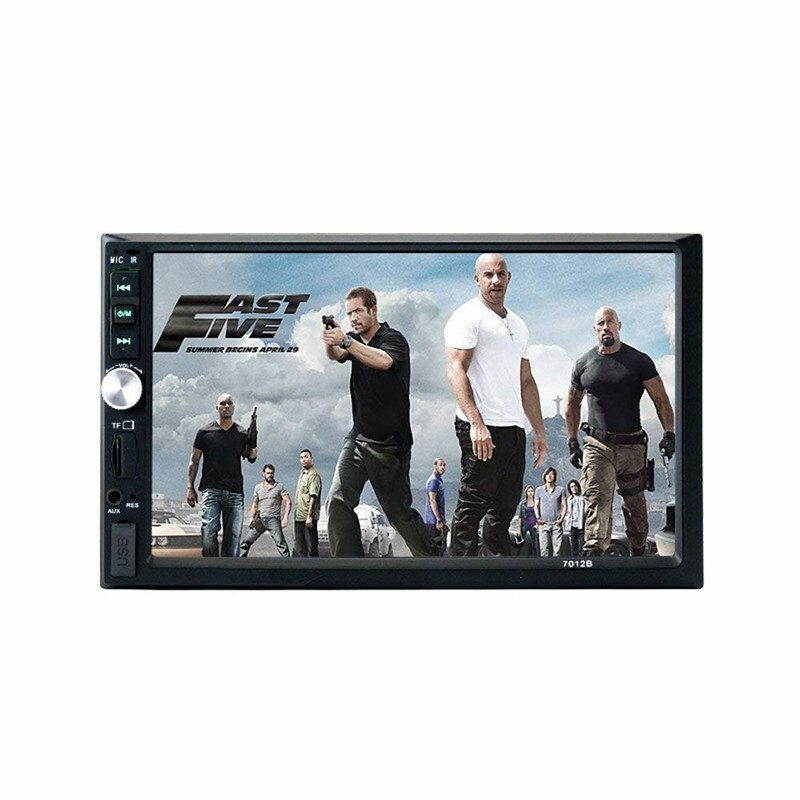 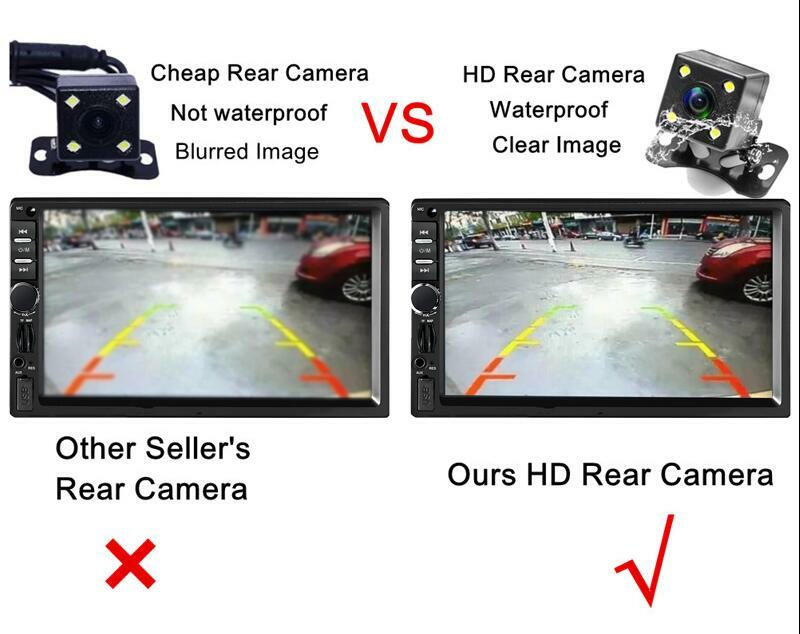 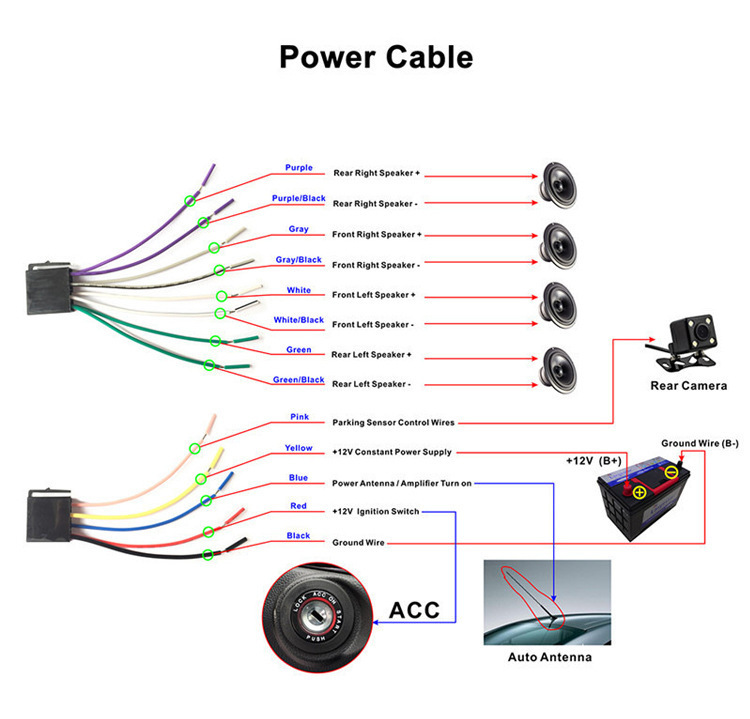 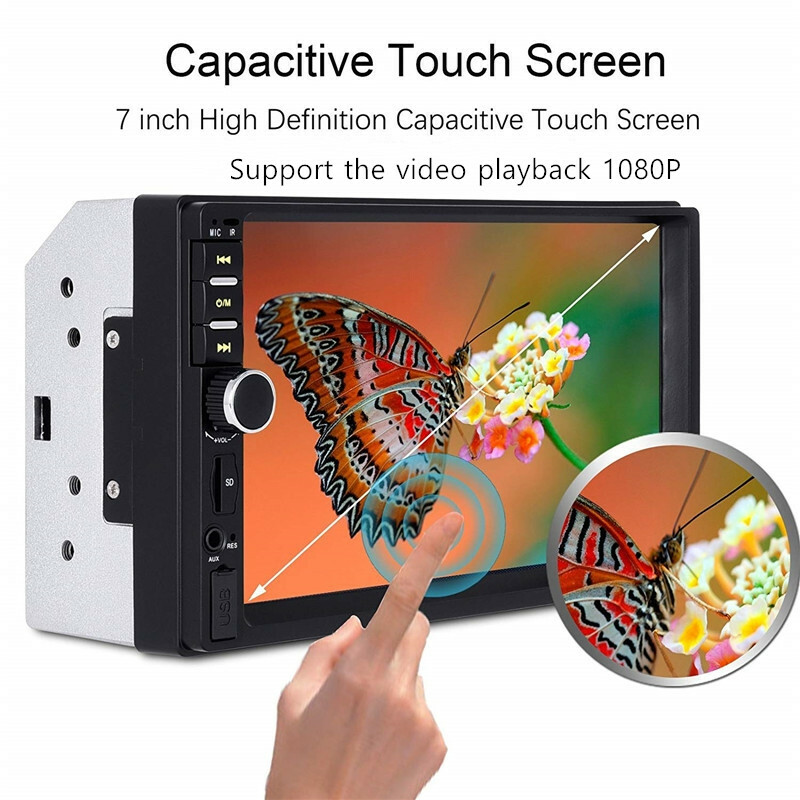 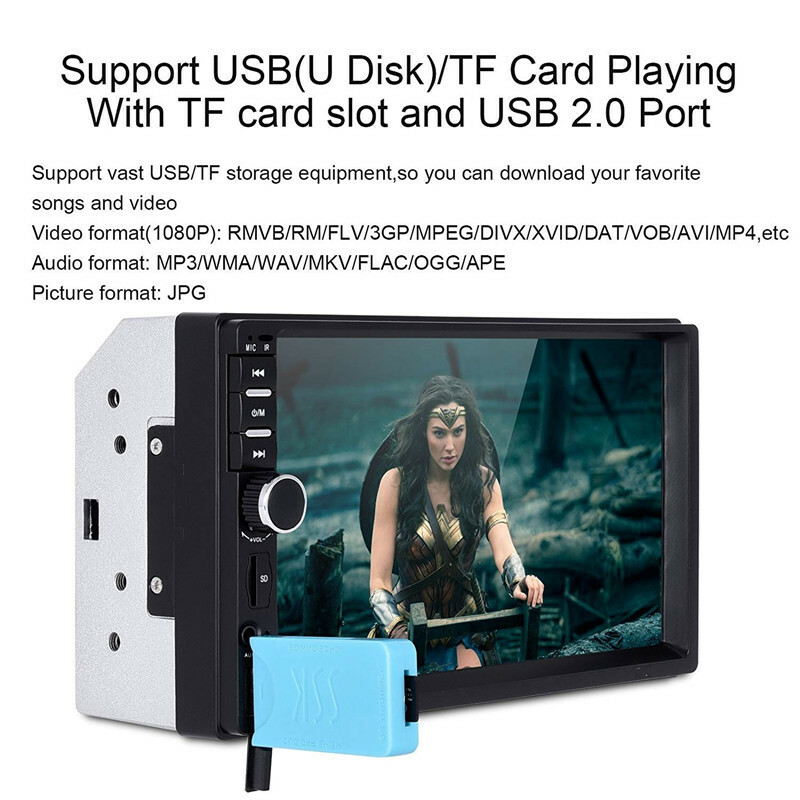 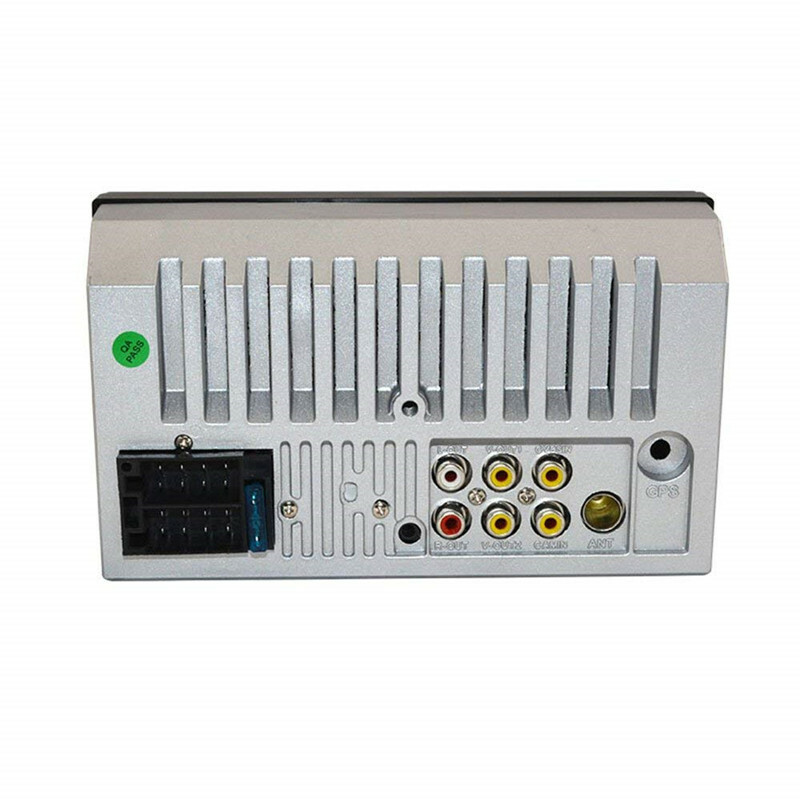 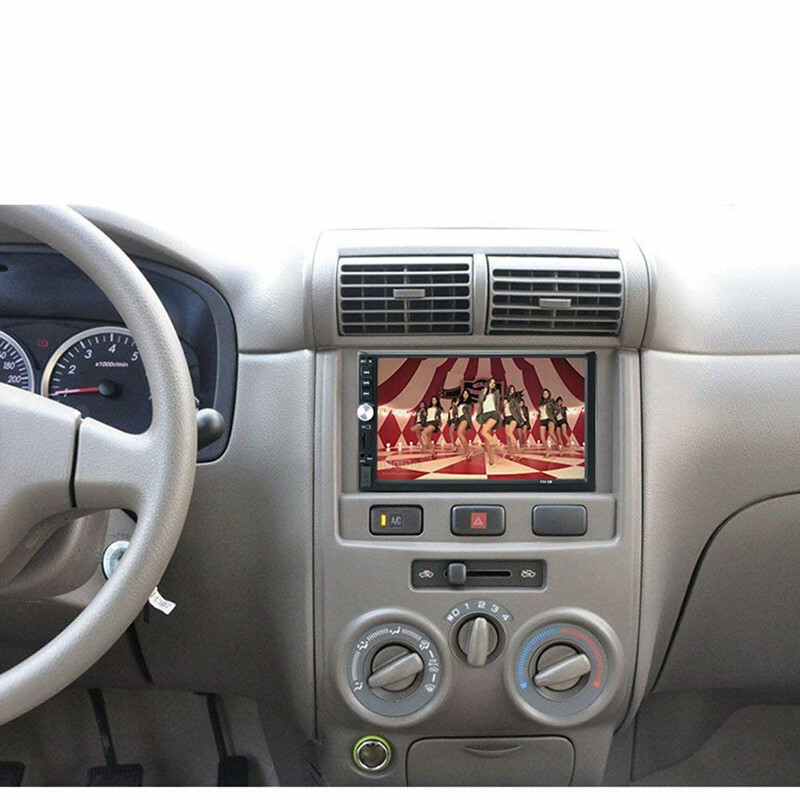 One-way video output, one-way rear view video output, one-way audio output. 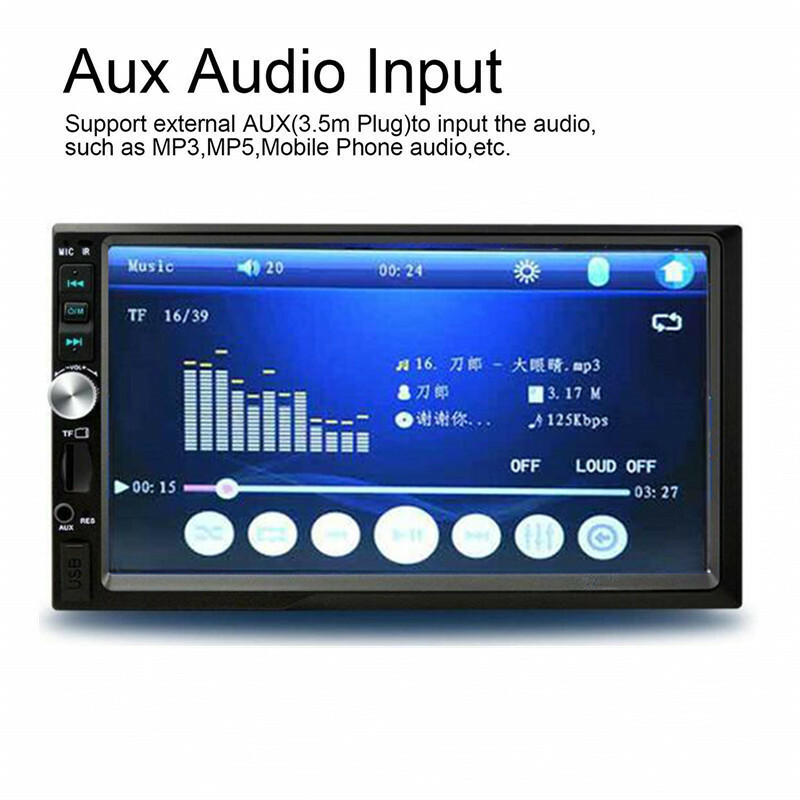 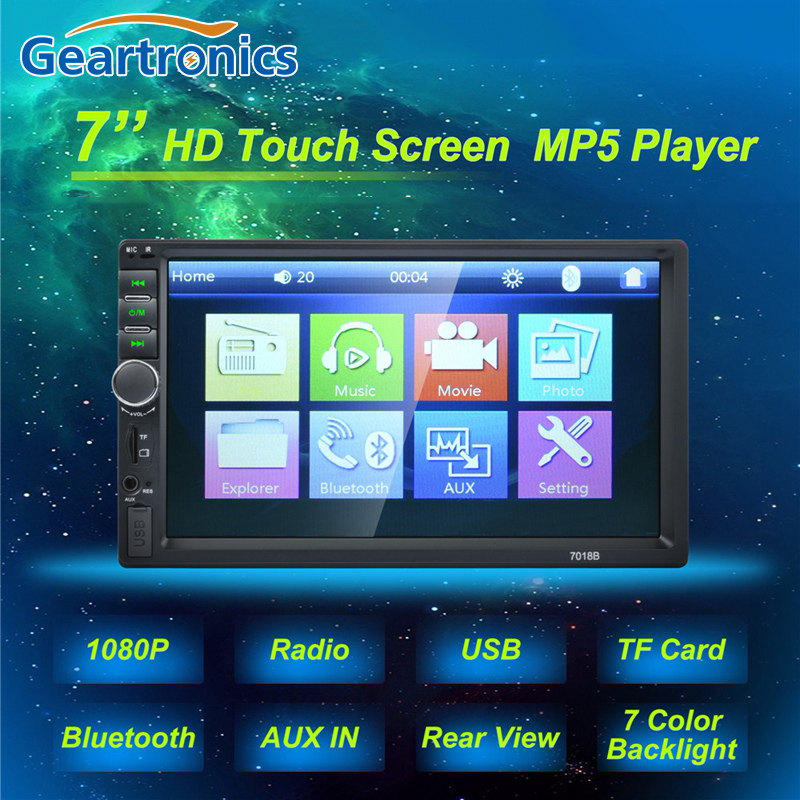 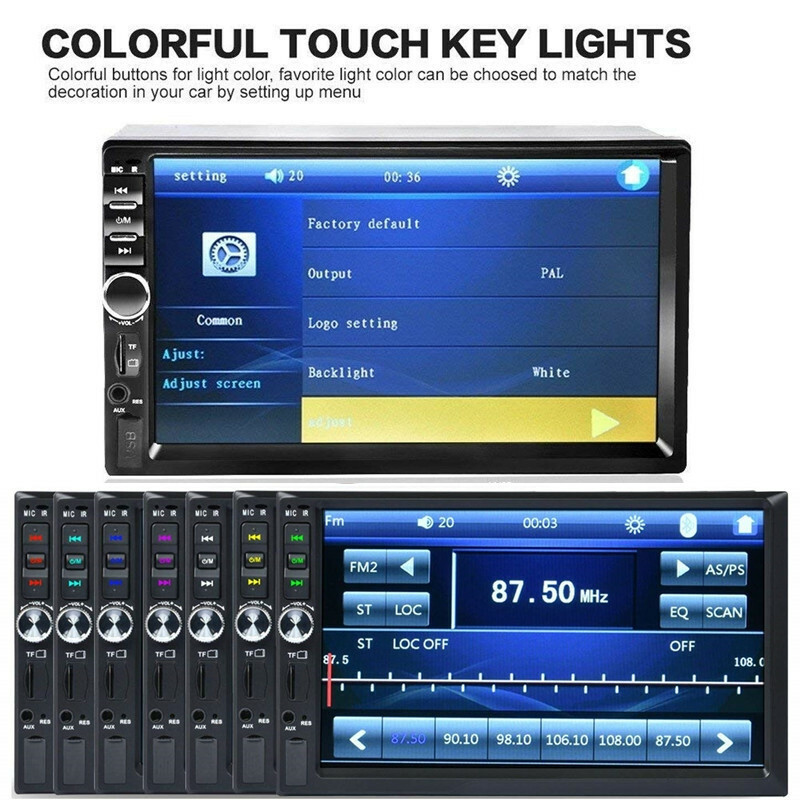 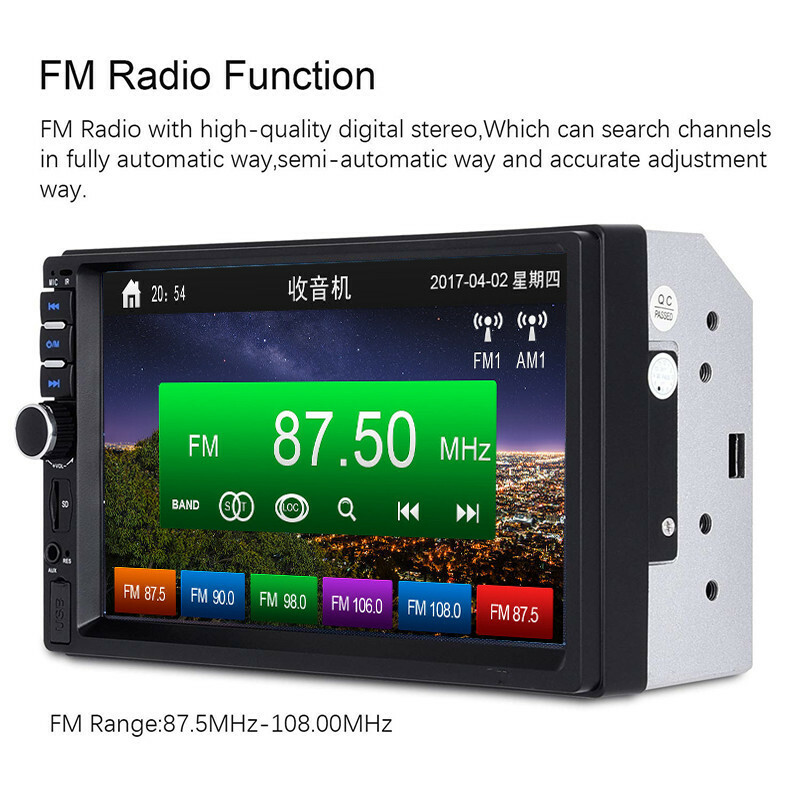 High-definition FM audio function and 18 stations preset.